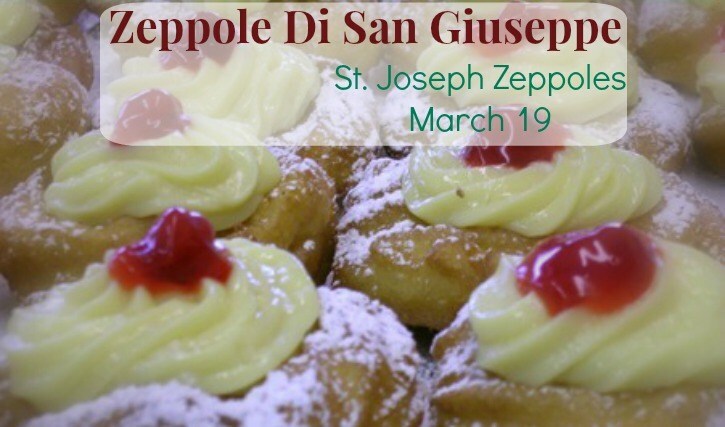 They are the pride of Italian patisserie and, although they have been prepared for March 19th in the regions of Central and Southern Italy for Father’s Day and for Carnival, the zeppole di San Giuseppe remain deeply rooted in the Neapolitan tradition. 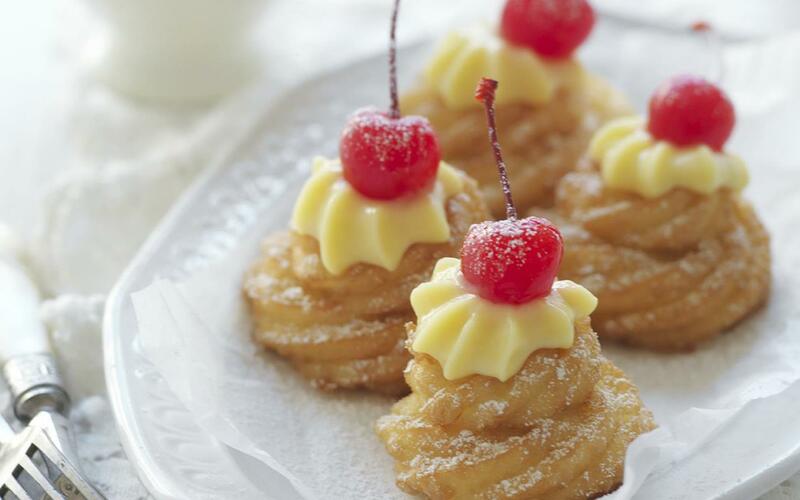 As with many sweets, even the birth of the zeppole is shrouded in legend and is linked to ancient and different traditions, to be found even in 500 BC . The legends that are handed down would be two. 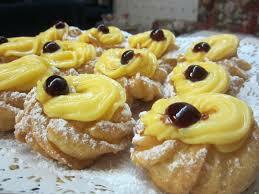 The first, of Christian origin, would trace the birth of the zeppole to the escape of the holy family in Egypt . It is said that St. Joseph, to keep Mary and Jesus, had to work alongside the carpenter’s profession as a fryer and a pancake hawker. 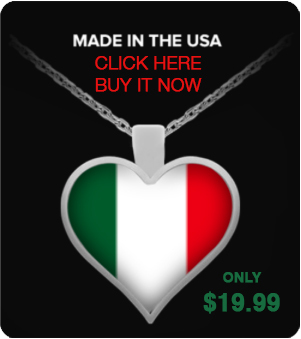 It would seem that in Naples, due to a sort of devotion to the Saint, at a certain point the tradition of street zeppolari developed . Until a few years ago, through the alleys of the city, one could encounter these artisans who publicly exhibited in their art on banquets placed in front of their shops where they sold the freshly made donuts. A second legend would lead us to Rome, instead, during the celebrations of the Liberalia , parties organized by the Romans in honor of the dispensing deities of wine and wheat. During these celebrations, which were celebrated on March 17th, to pay homage to Bacchus and Silenus his preceptor and companion of revelry, rivers of wine and ambrosia were drunk accompanied by fragrant wheat fritters, cooked in boiling lard. With the advent of the Emperor Theodosius II, which forbade any pagan cult, the Liberalia also ceased . 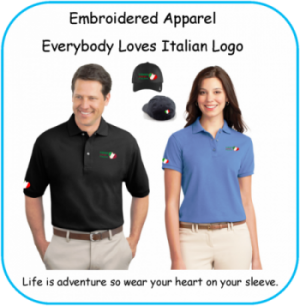 However, it is probable that, over time, they were assimilated by the Catholicism that established two days later the feast of St. Joseph that, in 1968, became the day dedicated to Father’s Day. 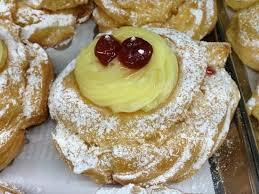 The zeppole, which today bears the name of the saint, are none other than the descendants of the ancient Roman fritters .